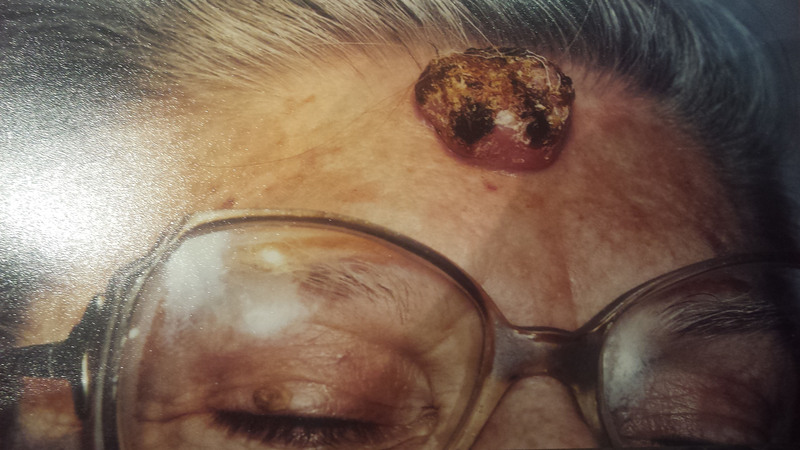 Squamous cell carcinoma is kind of cancer that occurs on the skin. It affects the epithelial and squamous cells of the epidermis which form the main part of the skin. Owing to its impact on the main parts of the epidermal layers, squamous cell carcinoma is considered to be one of the major forms of skin cancer. In some rare cases, this condition can also affect lungs, the lining of the digestive tract and other parts of the body. 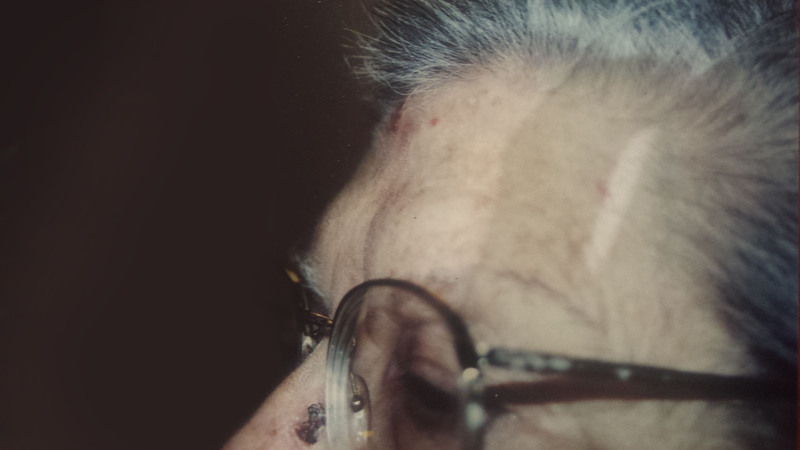 This skin condition affects mostly the older people of the population. It is common in the 60s and 70s of an individual’s life. Because of the levels of melanin, people with lighter skin have more risk of developing this skin condition when compared to those with darker skin. Squamous cell carcinoma or SCC is mainly characterized by an abnormal growth on the skin. The growth is a gradual process that starts small and then progresses into a lump on the skin. Mostly they appear as thick, scaly patches on the skin that aren’t usually painful but in some cases can be itchy. Any open wounds or sores that fail to heal can also be a warning sign of SCC. The lesions in this condition possess hard and raised edges, and their growth is very gradual. When this occurs on the lips, it looks like an ulcer, doesn’t heal quickly and tends to bleed a lot. All in all, any ulcerated growth on the skin is small in the beginning but is displaying a gradual growth should be taken as a warning sign of the Squamous cell carcinoma and checked by a dermatologist. The virus that has been associated with the occurrence of this condition on the lungs and fingers is named the human papilloma virus or the HPV. Constant exposure to the sun can highly increase the risk of the development of this cancer. People who have undergone organ transplants also have been shown to be susceptible to the development of SCC. Heart and lung transplants are the most common ones to develop this skin condition. Age also plays an important part as this condition only affects people in the later stages of their lives. Lighter skin with fewer melanin pigments leads to SCC. The squamous cell carcinoma treatment method that we use at HPDC includes the application of Dr. Zamir formula on the affected area which would cause the SCC incrustation. After the duration of around two weeks, the healing process is completed, and it results in the formation of new skin cells. Depending on the severity of the condition, a second treatment can also be given. The natural ingredients in our treatment process do not leave any scars on the skin. The slight marking that occurs as a result of the SCC treatment process is also of natural texture, and it fades away by itself with time. Our natural and effective squamous cell carcinoma treatment methods would ensure a completely healthy skin, without the use of harmful drugs or chemicals for treatment. Get in touch with our experts at HPDC to know more about our treatment methods.